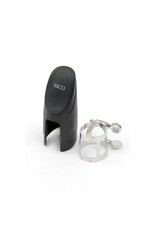 The Rico ligature was designed to provide excellent response and function at an affordable price. It features a four-point system that applies equal pressure to the reed. 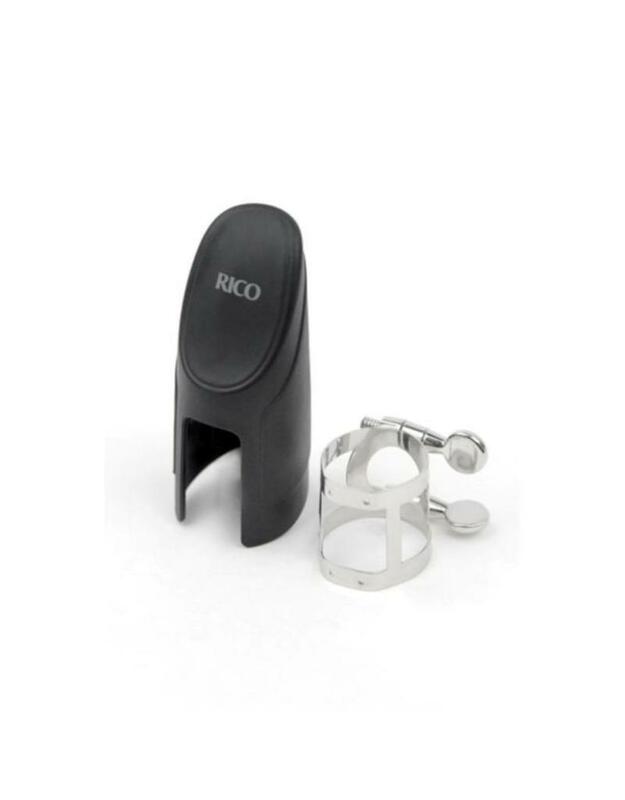 Rico ligatures are nickel-plated and feature a two-screw, inverted design.